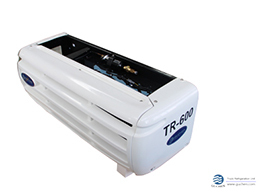 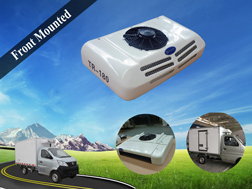 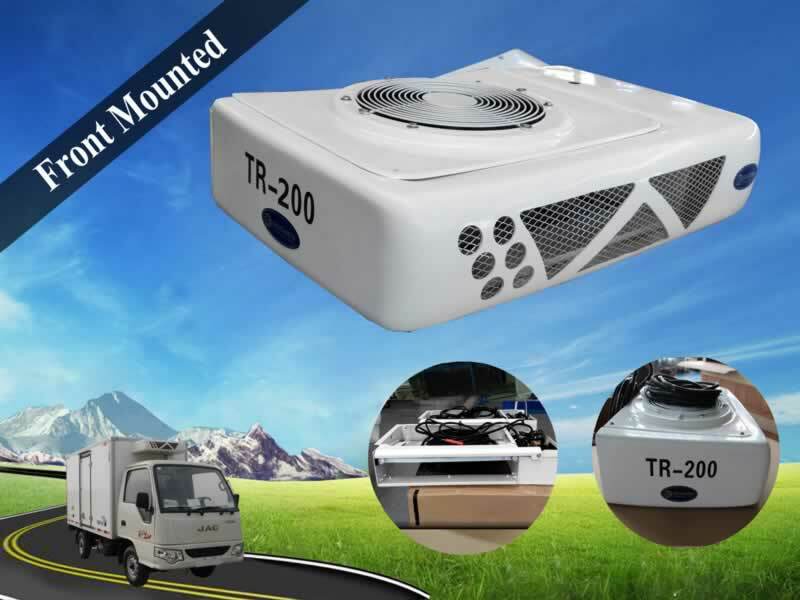 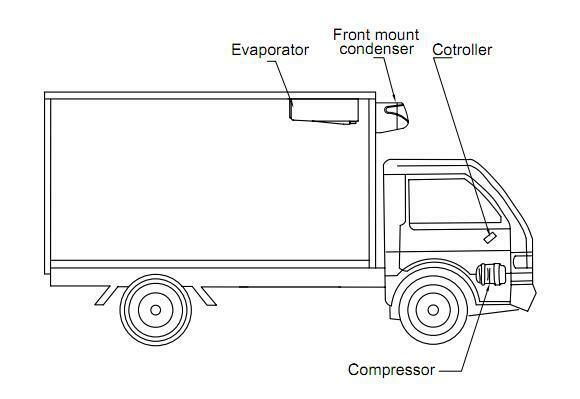 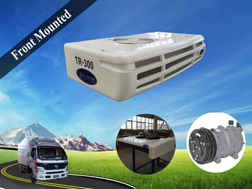 Front mounted TR200 Truck Refrigeration Units also called truck freezer unit, directly powered by vehicle engine, have strong cooling capacity 2.2KW, especially suit for transportation of fresh or frozen goods in pickup truck or small refrigerated truck with its box volume is up to 6-15m³, even if at the high temperature environment or open door constantly, refrigeration unit still have a high performance, apply to less than 4.3m refrigerated truck body or van. 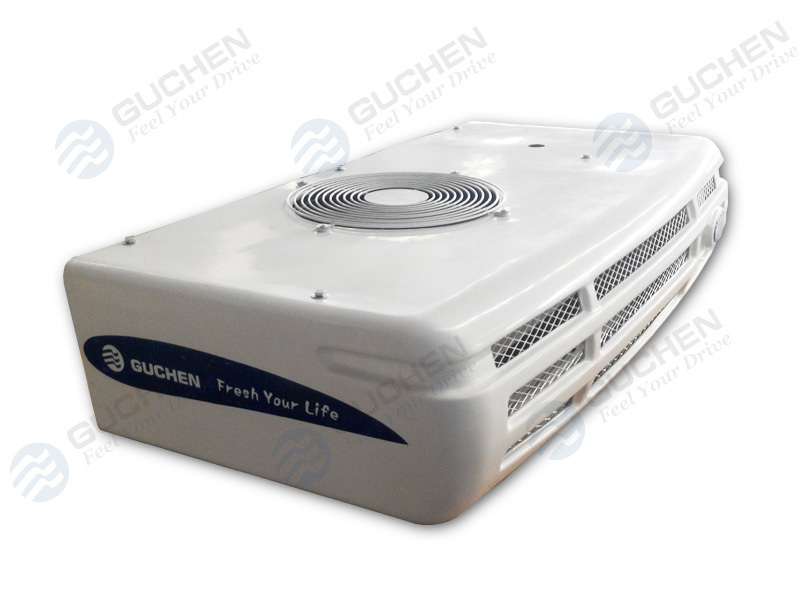 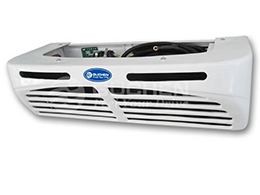 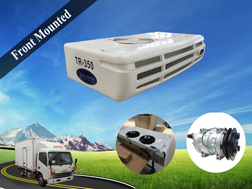 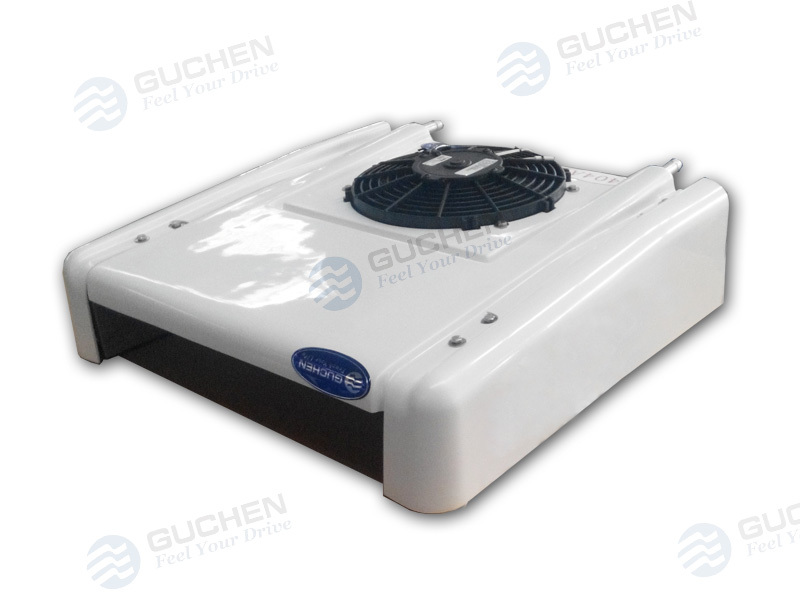 ◆ Axial flow fans and blowers, larger air volume, and the air flow is up to 950m³/h, keep the goods in container fresh. 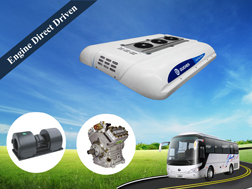 ◆ Computer control, easy operation and safety, further more, Multi-function controller with microprocessor control system. 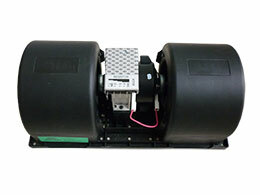 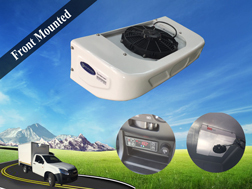 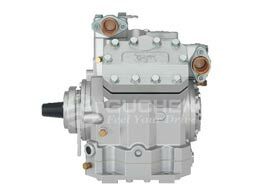 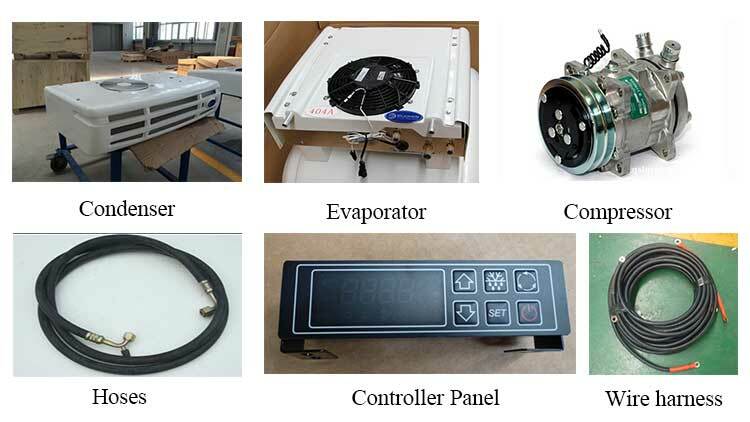 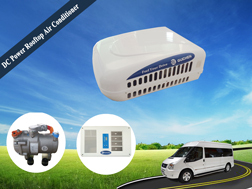 ◆ Option: heating system , data logger, standby motor equipment. 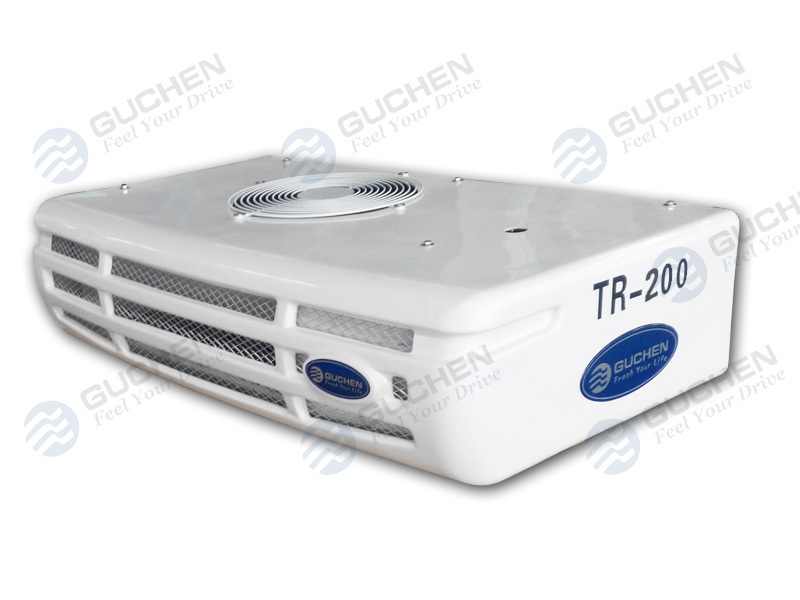 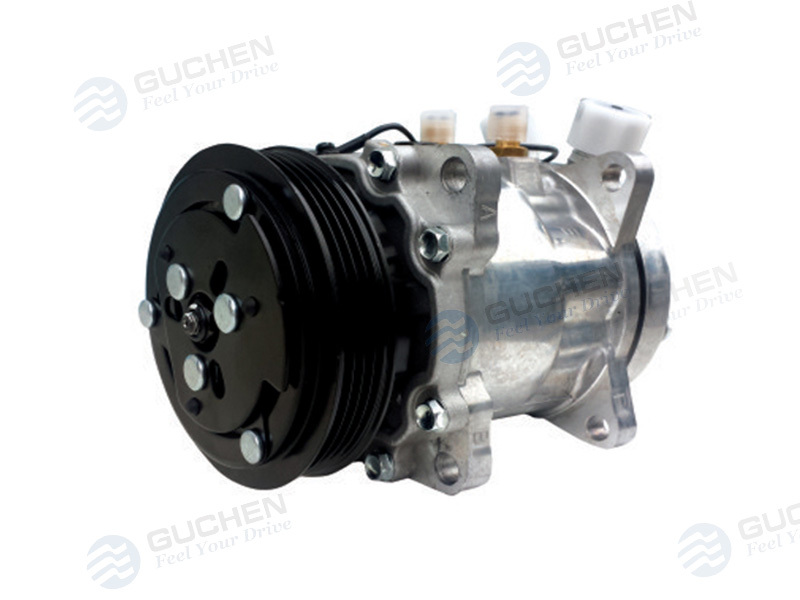 The key parts of TR200 using global well-know brands, such as Danfoss expansion valve, filter driver, reservoir Italy Spal fans, etc. 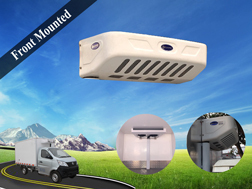 Safety mounting structure, which can improve the protection against electromagnetic interference.